Fura-Free™ is a safe sweat and salve that helps promote healthy skin, and it’s Nitrofurazone free. This wonderful ointment protects and soothes minor cuts, scrapes, burns and cracked heels. 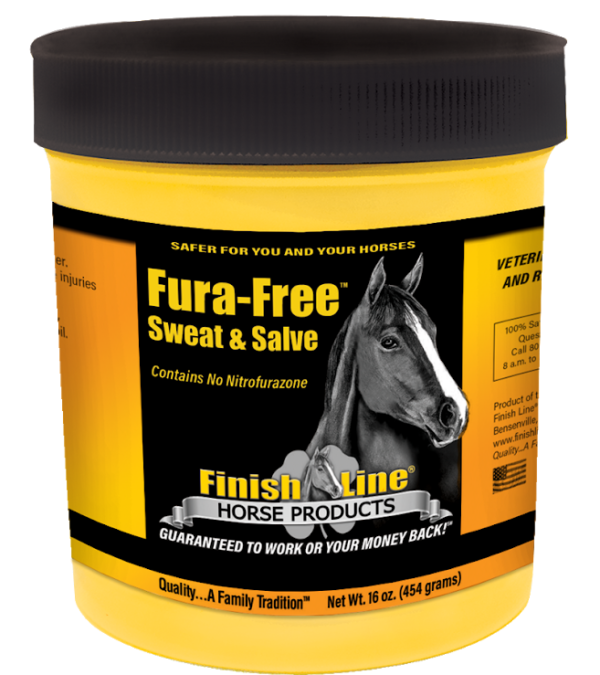 The polyglycol base makes it a great sweat for horse’s legs, while the natural essential oils of Tea Tree, Myrrh, Thyme, Lemon Balm and Calendula help soothe minor cuts, scrapes, and burns. Contains the same type of polyglycol base which has a very low thermal conductivity, making it an excellent sweat. 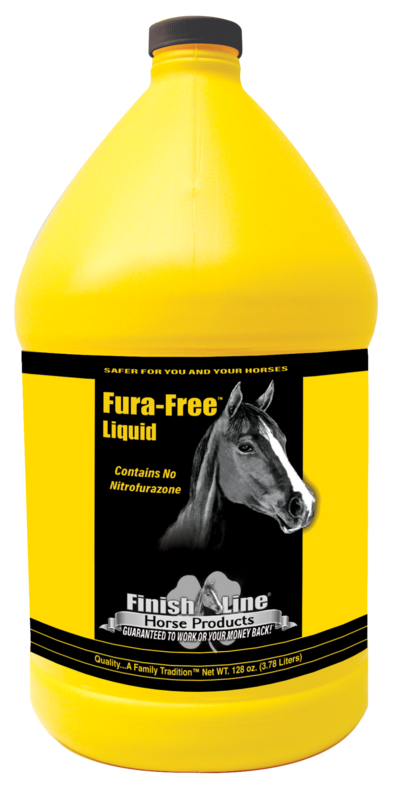 Best of all, FURA-FREE™ is nitrofurazone-FREE! Studies suggest that nitrofurazone has carcinogenic or cancer-causing properties. Read the human carcinogenic warning on the jar of nitrofurazone products: They warn you not to touch the product without gloves. 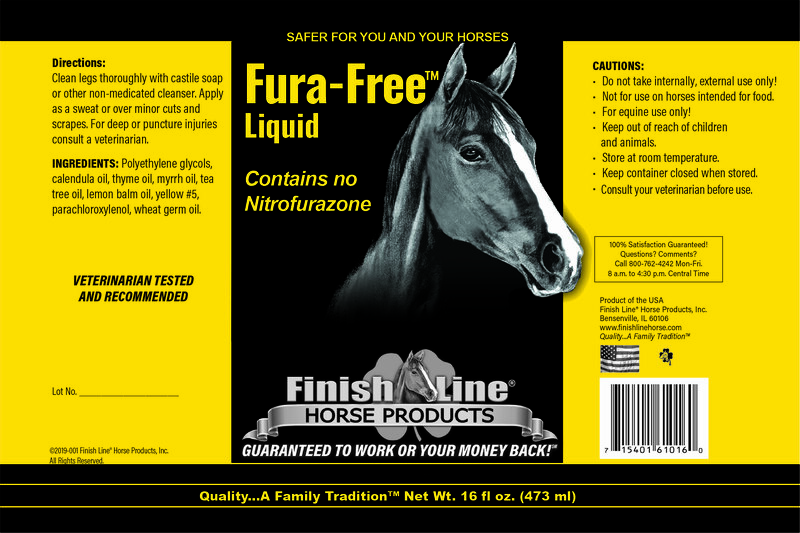 Note: Studies suggest that nitrofurazone has carcinogenic or cancer-causing properties. Especially at risk are mammary and ovarian tissues. Read the human carcinogenic warning on the jar of nitrofurazone products: They warn you not to touch the product without gloves. Do you want this on your horse, and yourself, on a regular basis?